Fastest Bike in the World! Cannondale Limited Eddition MY2019 F-Si Heritage Framesets W/OCHO! New SYSTEM SIX Bikes and HiMOD Frames in Stock Now!
" 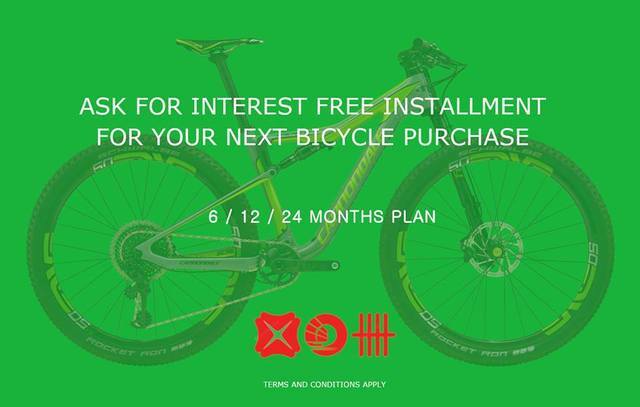 Great Deals, not crowded, and of cos, Great Bikes "
Be it Alu or Carbon, you can never go wrong with Cannondale. Service is good and they charge reasonably. Good bike servicing too.
" They are the best to me... "
Talk to different shops and pick the one that works best for you. 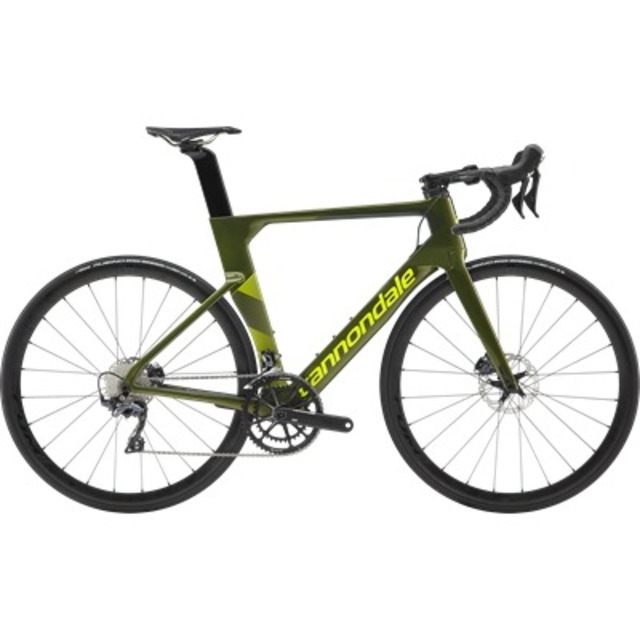 Cannondale system six - fastest bike in the world! 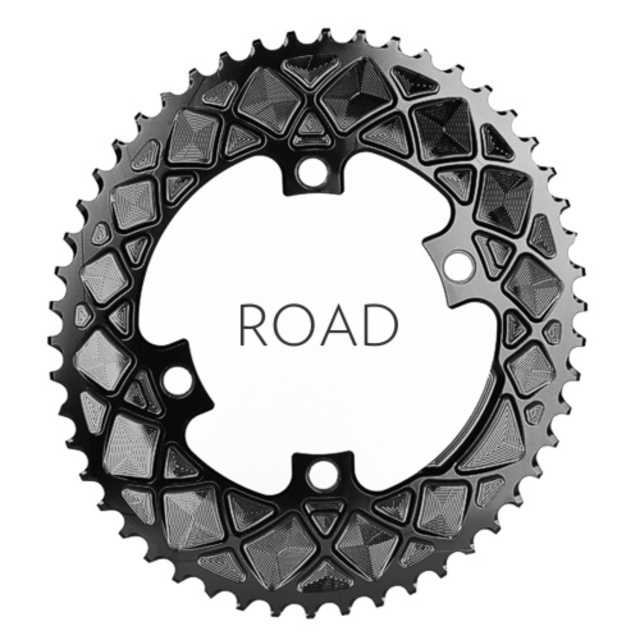 Absolute black oval chainrings - free fitting!